January tends to be an eventful month for investors engaged in retirement planning. In addition to the usual New Year’s resolutions to save more and live more frugally, January is a great month to rebalance your portfolio and to make your annual IRA or Roth IRA contribution. I recently touched on IRA contributions and portfolio rebalancing in “A Portfolio To-Do List for January.” Now, I’m going to take this retirement planning conversation to the next level: I’m going to give you a pair of steps to help you organize your investments across your retirement accounts to lower your overall tax bill and avoid some potential tax landmines. If you’re like me (and most investors), your investment dollars are spread across several retirement accounts. You probably have a current 401k that you are contributing to, and perhaps a rollover IRA or two from previous jobs. You might also have a Roth IRA, and you probably have at least one taxable brokerage account that you own personally or jointly with your spouse. My first recommendation is that you consolidate accounts. This won’t make any difference to your taxes, per se, but it will make your tax planning easier in that you will have fewer accounts to manage. The easier you make your tax planning, the more effective you will be. So, if you have multiple legacy 401k plans from old jobs, either consolidate them into your current 401k plan, or better, roll them into an IRA. A rollover IRA will generally have better flexibility and a wider selection of investment options than a 401k, and it is a more flexible tool for estate planning (your heirs can generally postpone taxation longer with an IRA). Once you have your accounts consolidated, it’s time to decide which investments go where. I regularly see investors segment their investments by perceived risk, putting safer, more conservative investments in their IRA and putting riskier assets in their taxable accounts with the thinking that IRA dollars are more precious and should therefore be treated more carefully. While I understand this thinking, it’s very bad retirement planning. Sketch out your asset allocation. This will include standard investments, such as stocks, bonds and real estate, and perhaps alternative investments or even hedge funds and other private partnerships if you are an accredited investor. Rank each of the asset classes in your allocation by the amount of taxable income you expect them to generate. For example, stock index funds that you intend to hold for over a year have virtually no expected taxable income beyond dividends and capital gains distributions — which are taxed at a favorable rate. MLP distributions are often considered a return of capital and are thus non-taxable in the year they are paid. A fund with high portfolio turnover will generate a lot of taxable gains, as would options strategies or high-yield bonds. And capital gains on certain alternative investments — particularly coins or artwork — are taxed at a higher “collectibles” rate of 28%, though you would only generate taxable income if you sold them. Implement your allocation. “Fill up” your IRA accounts with the least-tax efficient investments first, saving the most-tax efficient for the taxable brokerage accounts. Real estate investment trusts (see below). One gray area is real estate investment trusts. Like MLPs and investment real estate, REIT payouts often benefit from tax deferral as “return of capital.” Yet any portion of the dividend that is not covered as return of capital (or a long-term capital gains distribution) is considered ordinary income and is taxed at your marginal tax rather than at the qualified dividend tax rate. How do you address this in your portfolio? If you have room in your IRA, then that is where I would recommend including REITs. But I would stuff the IRA full of the other asset classes I listed first. 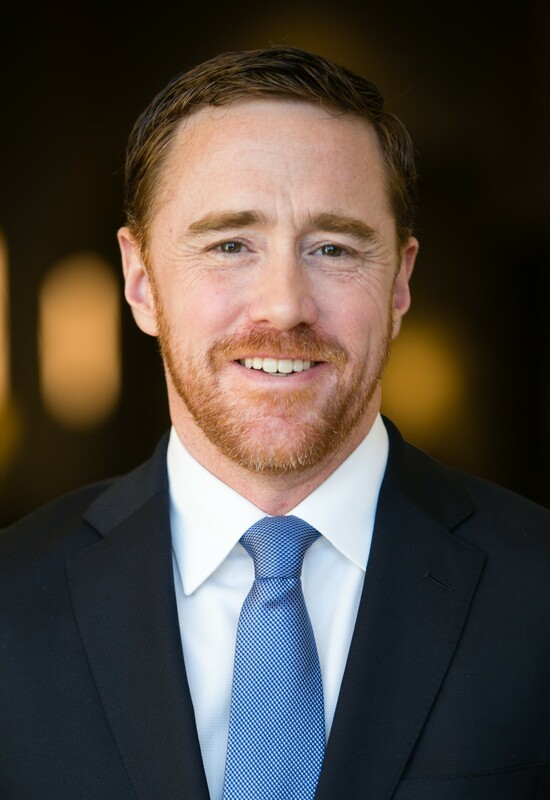 Charles Lewis Sizemore, CFA, is the chief investment officer of the investment firm Sizemore Capital Management. Check out his new premium service, Macro Trend Investor, which includes a free copy of his e-book, The New Megatrend Investor: The Ultimate Buy-and-Hold Strategy That Will Make You Rich. This article first appeared on InvestorPlace.